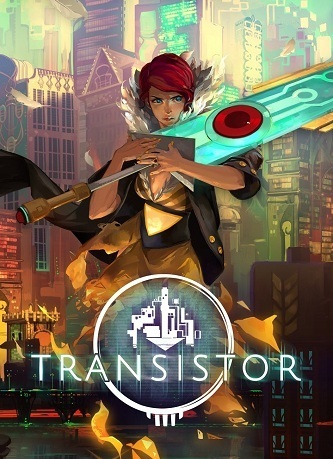 Transistor came out this week1 and after hearing about it on Eight Bit, The Nexus’ gaming show, I decided to buy it and play it. I had no idea what I was getting into, but there are few things that made me take the leap. The cover art image is beautiful. The girl, Red, in this art looks a lot different than when portrayed in game, but she is adorable here, and that is what the world fights for. The art is amazing elsewhere too. The music was simply enthralling. The reveal trailer shows off the headlining song for the game. This has been on loop for four days now. The gameplay, in the launch trailer, was pretty convincing. It was a mixture of real-time and turn-based combat. And so, I took the plunge. I had some free time, so I beat the game the first time just seven hours after purchasing it (and I bought the album too). And then, I beat for a second and third time.